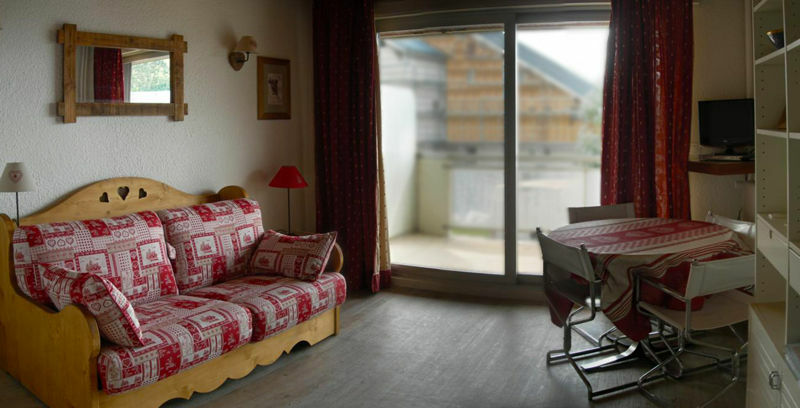 The flat is located on the 1st floor with a large south facing balcony of 7m². In the living room, a sofa bed (140/190cm) with a luxury quality 15cm thick mattress. 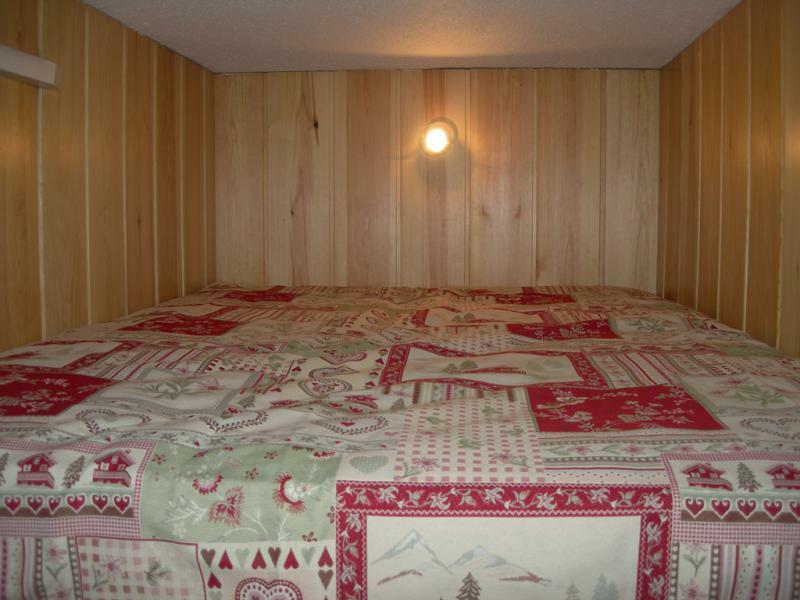 An alcove (sleeping area) with one mezzanine bed 130/190cm for 2 persons and a single bed 90/190cm. Lovely flat in mountain style. Ideal for a couple with kids or 2 couples. Many storage spaces available. 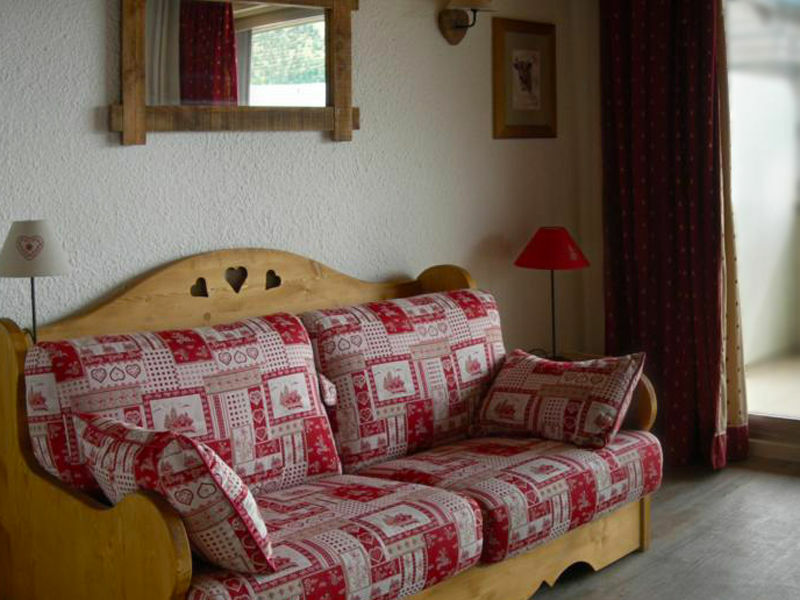 A baby cot is also available, near from the day nursery “Les Crapouilloux”. District « Vieil Alpe » (old part of the city), Building Le Majestic II, stores & grocery store at less than 50 metres, chairlift at less than 50m and return to flat skiing using the slope « La grande sûre ». From Grenoble follow direction Briançon on the RN85 to Vizille. RD1091 to Bourg d’oisans then RD211 to access Alpe d’Huez. We had a wonderful week in this great apartment, quiet, very functional and very well located in the resort area of ? ?the old Alps very close to the gondola. I highly recommend it. quiet accommodation, well equipped if you want to cook. At 50 meters from the gondola / arrival runway. 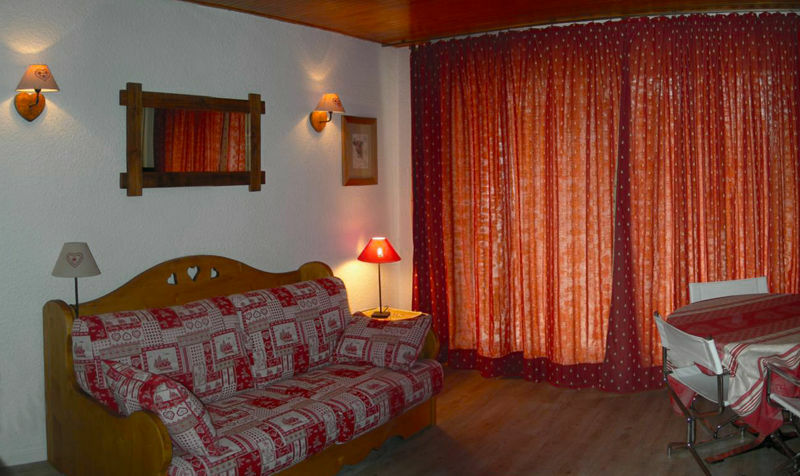 Functional apartment in a quiet building near the slopes and ski lifts. A beautiful balcony to enjoy the sun. 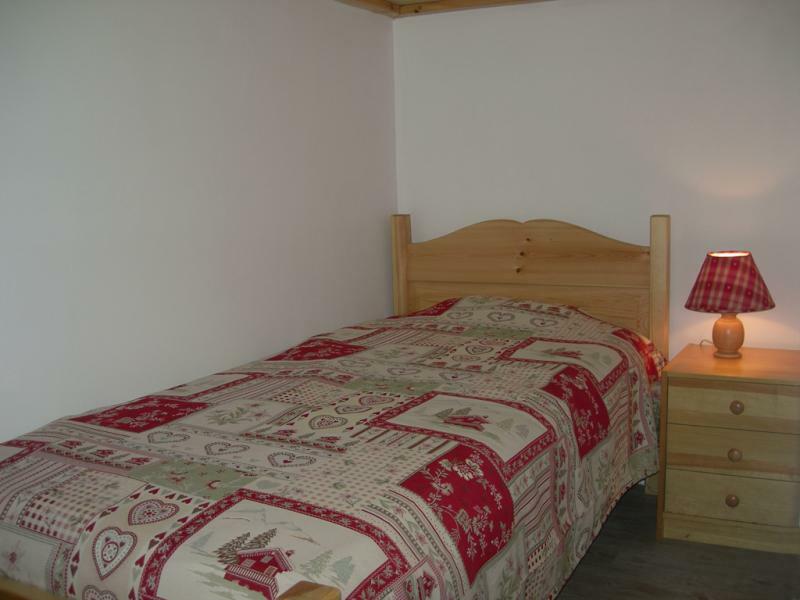 Apartment well decorated, charming, beautiful sun exposure, convenient location to go skiing. Just be athletic to climb into the loft bed. Apartment conform to the announcement, well arranged, near the center and slopes, the terrace is beautiful. Only minor downside is on the first floor. 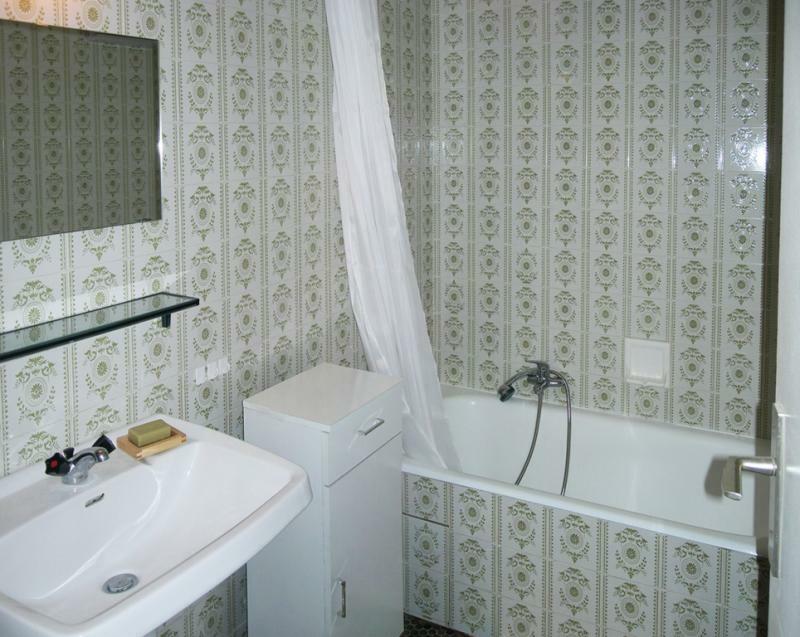 We had a pleasant stay in this lovely apartment that I recommend. Ski locker, parking on parking building. As soon as we receive your booking reservation, we will send you a rental contract in 2 copies. One copy to send us back with a downpayment and a security deposit 500Euros. Balance of the rent amount has to be sent 15 days before the rental period.